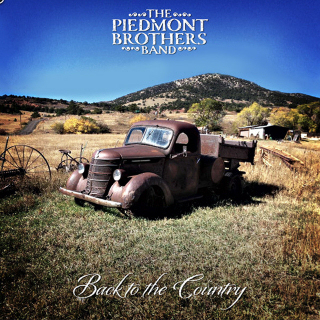 The Piedmont Brothers Band’s fourth CD, BACK TO THE COUNTRY, is planned for release at the end of this month (September 2013). The band is the project of Ron Martin (USA) and Marco Zanzi (Italy). The album includes two songs featuring GENE PARSONS. An impressive list of guest stars, most of them well-known musicians from the Country-Rock world, includes Rick Roberts (Flying Burrito Brothers, Firefall) and Richie Furay (Buffalo Springfield, Poco, Souther-Hillman-Furay Band), Buddy Cage (New Riders Of The Purple Sage, session man in many albums by other artists), Patrick Shanahan (Rick Nelson’s Stone Canyon Band, New Riders Of The Purple Sage) and Stephen A. Love (Stone Canyon Band, New Riders Of The Purple Sage, Roger McGuinn). You will be sent an invoice from Paypal.